ONLINE EXCLUSIVE! Love to indulge in the good stuff? 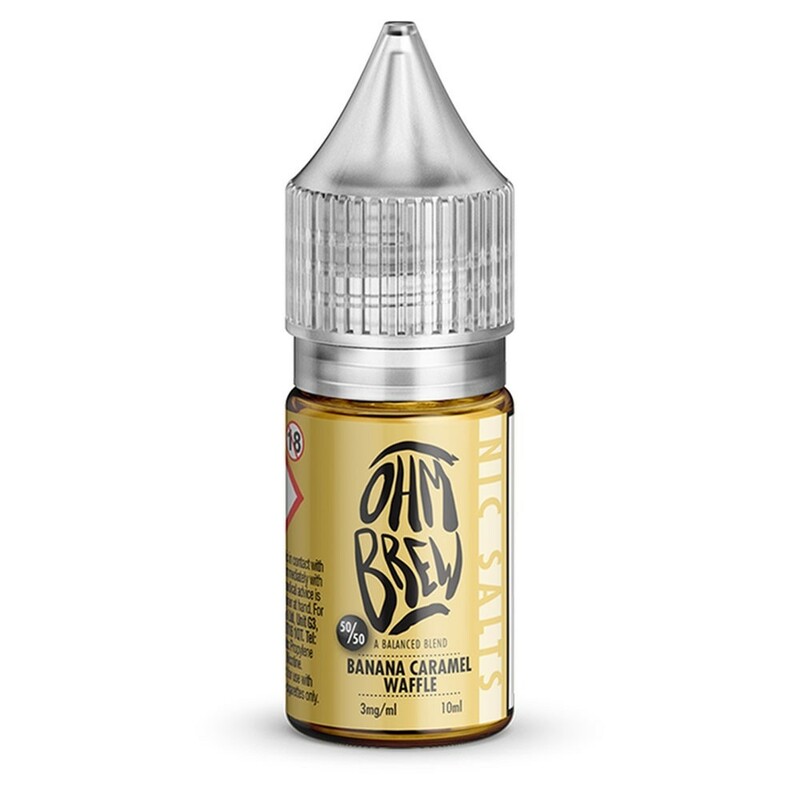 You’ll fall head over heels with Ohm Brew’s Banana Caramel Waffle nic salt. Delivering the rich and gooey taste of a caramel waffle with a banana milkshake style kick, you’ll be spoilt for choice with sweet flavours with this everyday vape!